Noo Kunda is in Badibu Province on the north bank of the River Gambia. They have a wonderful, dedicated nurse. Villagers did all the work on the new building. 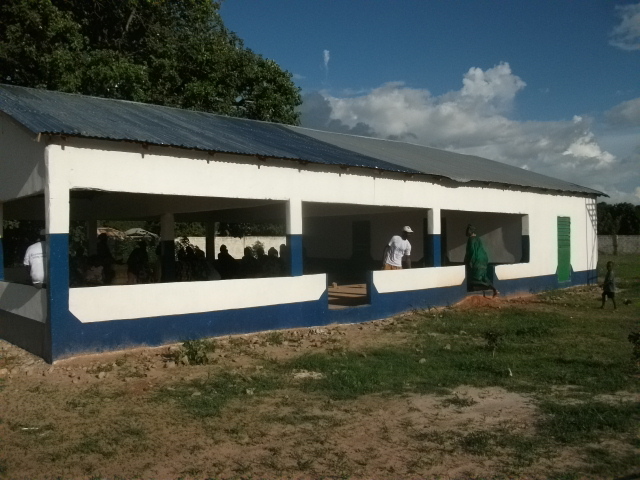 It will be used for immunizations, well-child and maternal exams, as a teaching and waiting area.